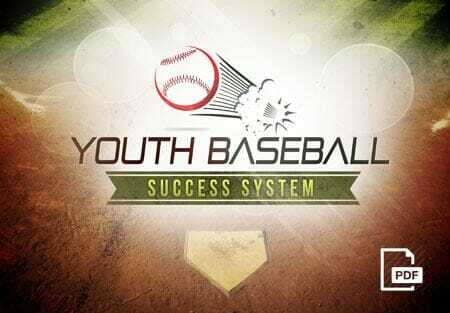 Home » Baseball Drills » Baseball Hitting Drills » Hitting H.O.R.S.E. 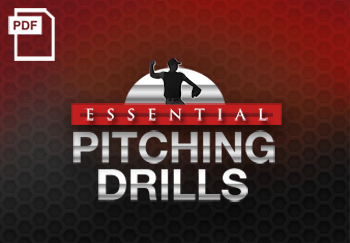 This works best with small groups of 2-4 hitters. 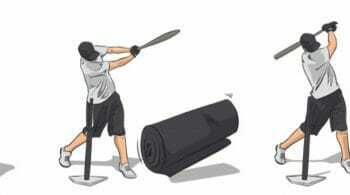 Set up a tee facing in to a net, backstop or cage. Mark out 6 targets on the net. The first hitter sets up at the tee with the others close by. This game works just like playing H.O.R.S.E. in basketball. 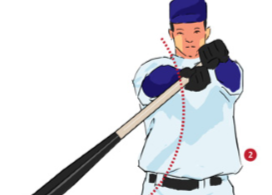 The first hitter steps up to the tee and calls out which target he is aiming for. 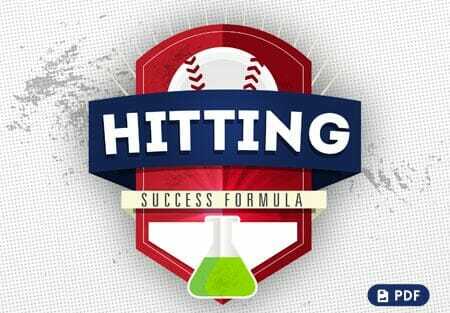 If the first hitter missed the target, it’s the next hitter’s turn to pick his target and try to hit it. The drill continues with each hitter taking a turn. 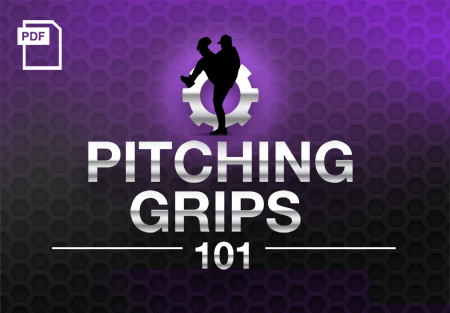 Hitters should learn to adjust their stance to hit the ball to the pull side or opposite field. 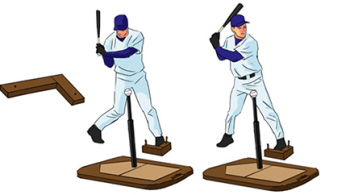 Make it easier: Try Bunt H.O.R.S.E. 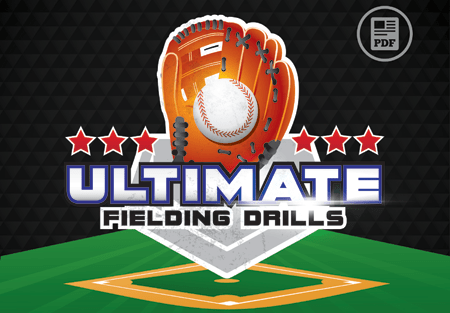 Set up 6 hula hoops on the field and soft toss to each hitter. 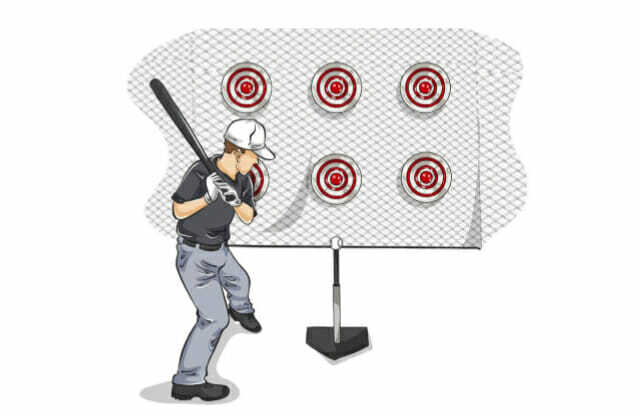 They pick a hoop to aim for and bunt the ball into it. 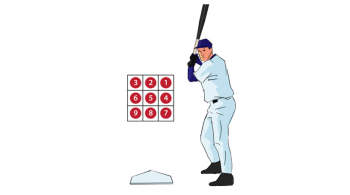 The other players must execute the same bunt or they get a letter.